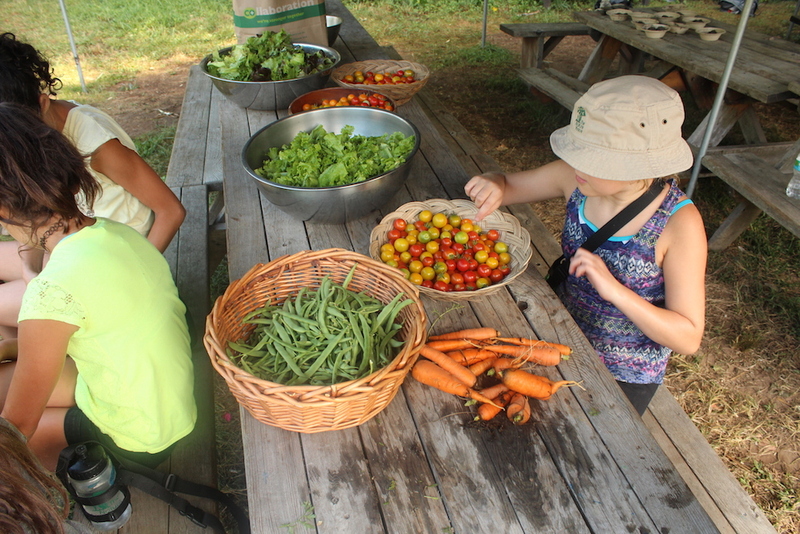 With so much fresh produce there is a lot to be eaten. 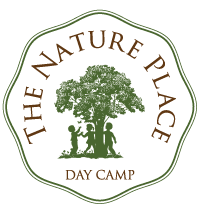 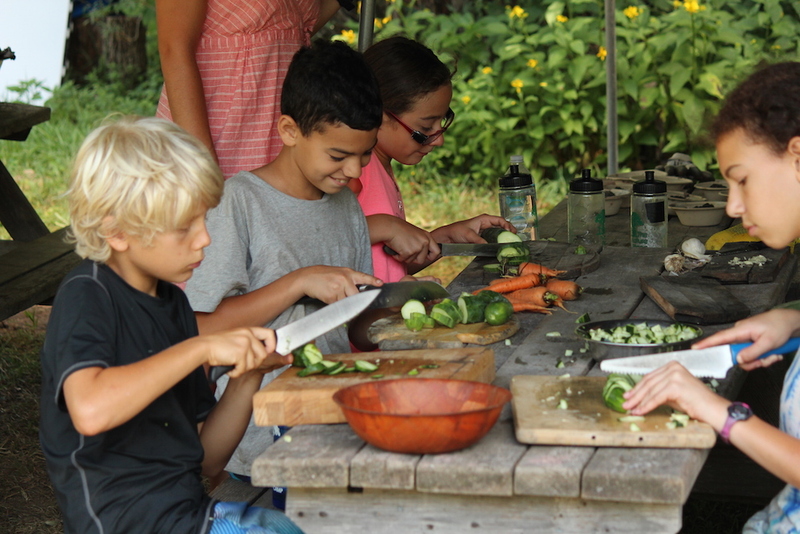 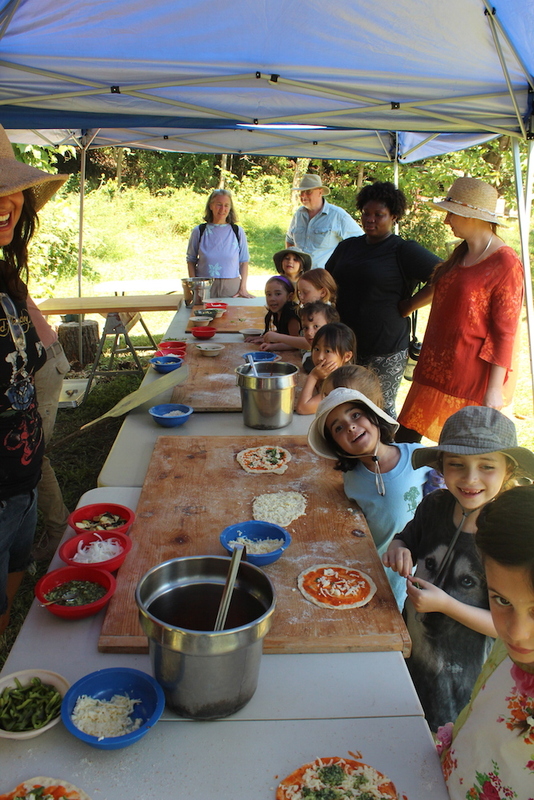 Campers make iced herbal tea, salads, dressings, salsa, grind grain for making pizza dough, make tomato sauce, prepare vegetables for toppings, and ultimately, at the end of our two weeks, host a meal they’ve made from scratch (parents are invited!). 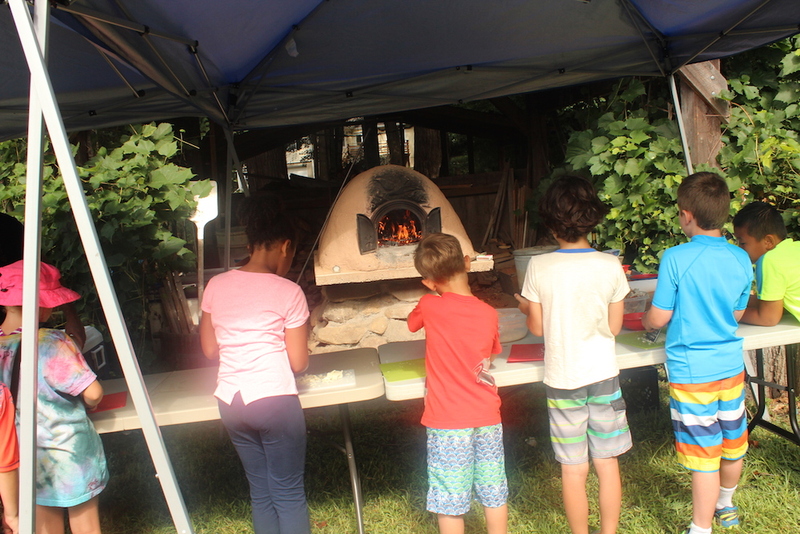 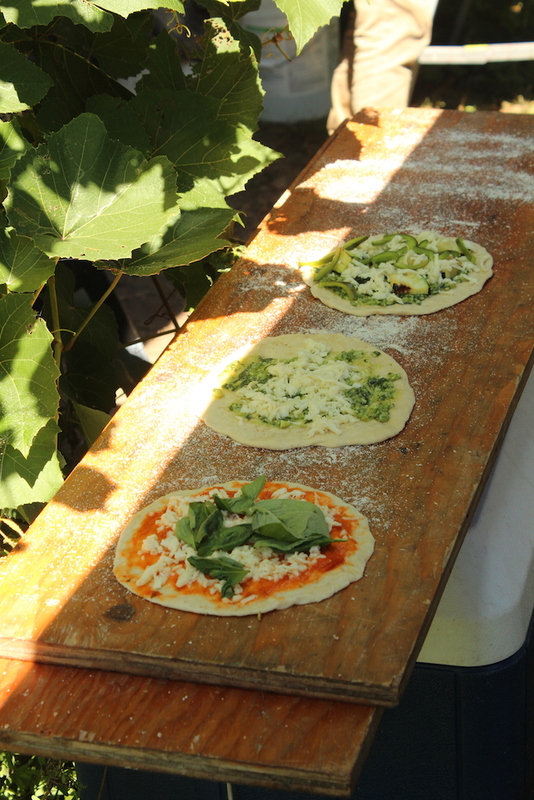 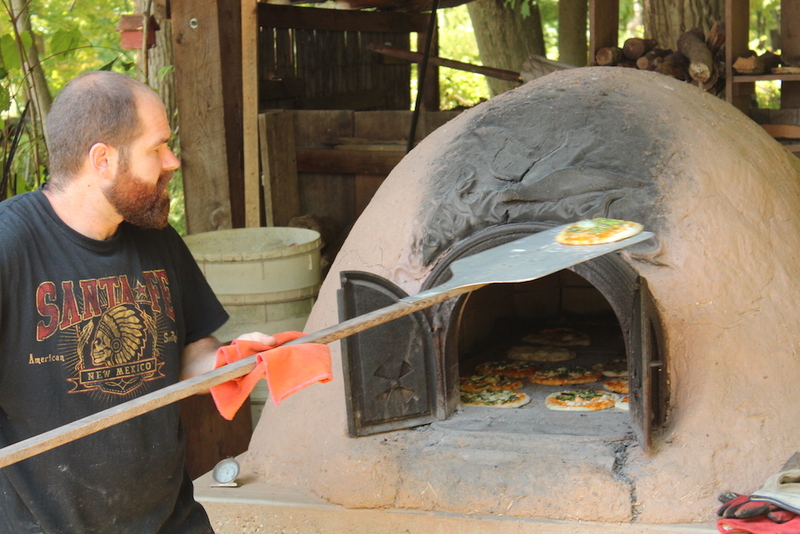 Firing up our wood-burning cob oven and making pizza, a process that began in the garden and ends on our plates, is the perfect way to wrap up two weeks of farming and gardening.